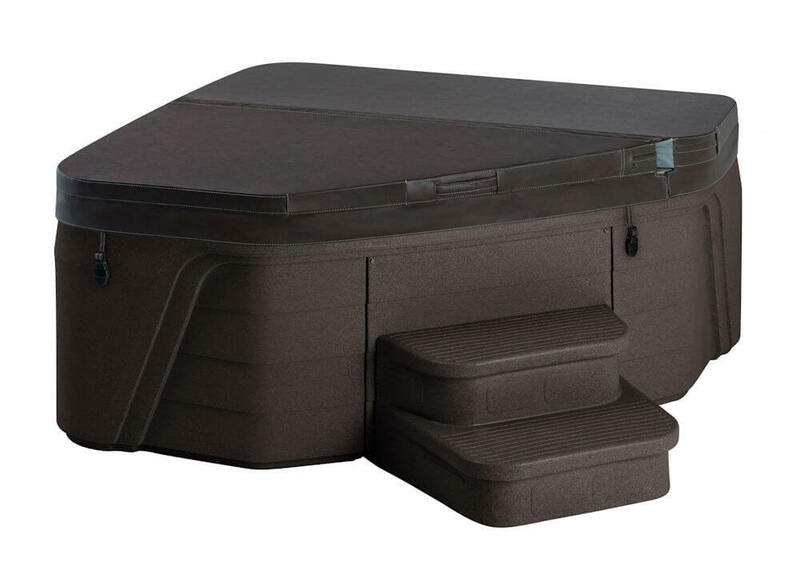 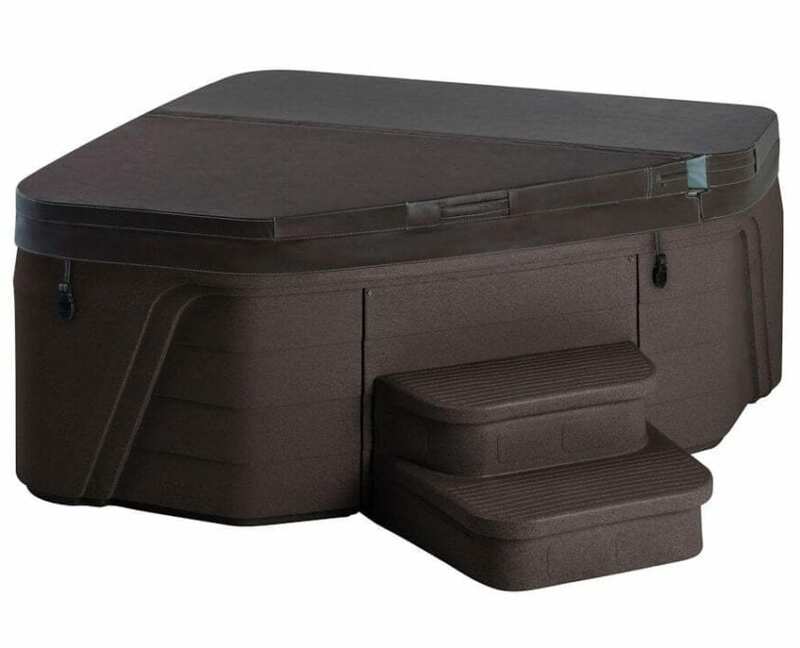 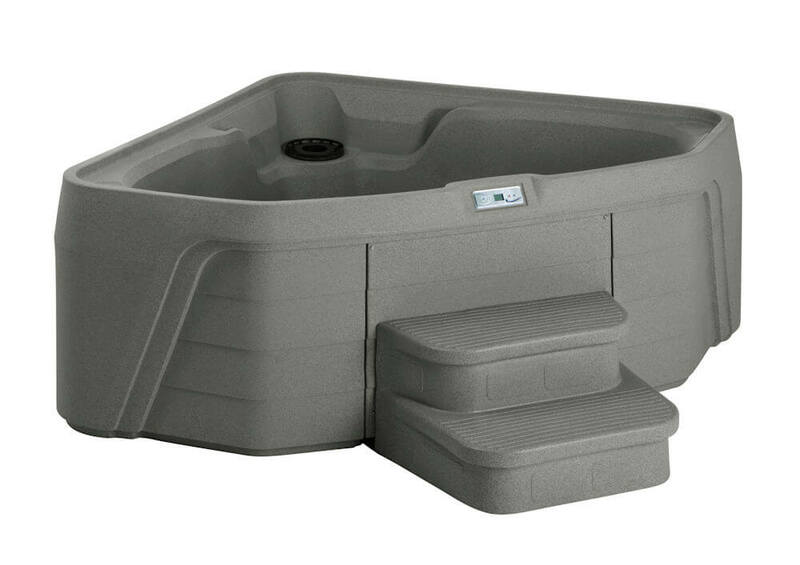 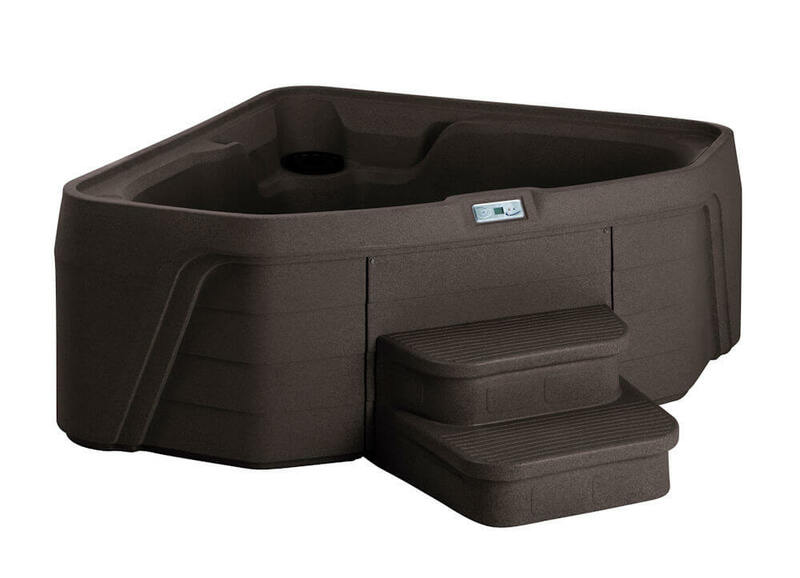 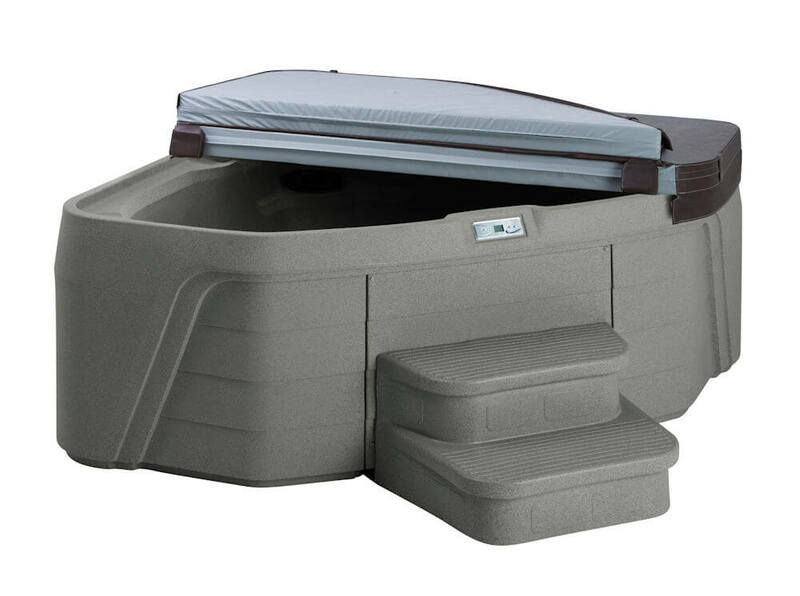 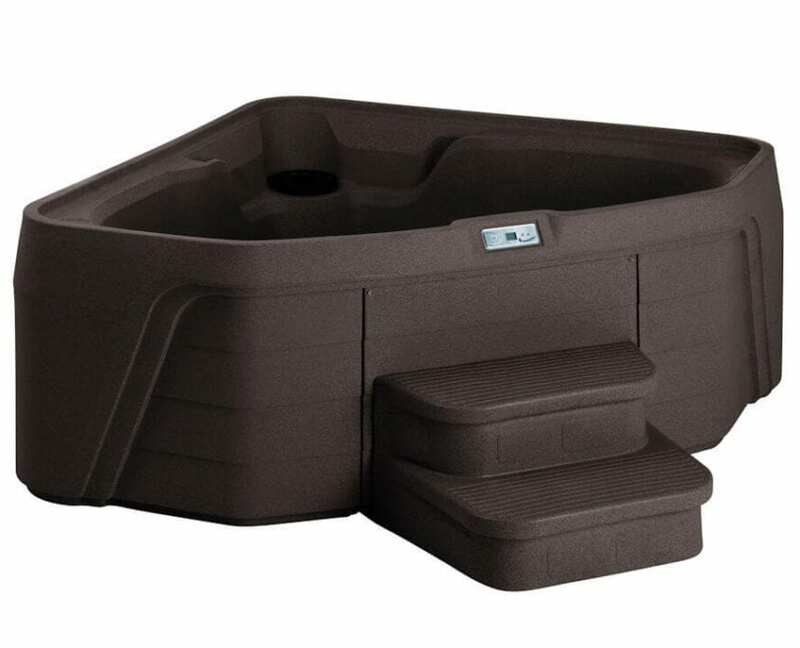 The triangular shape of the FreeflowTristar spa makes it suitable for the tightest of spaces. 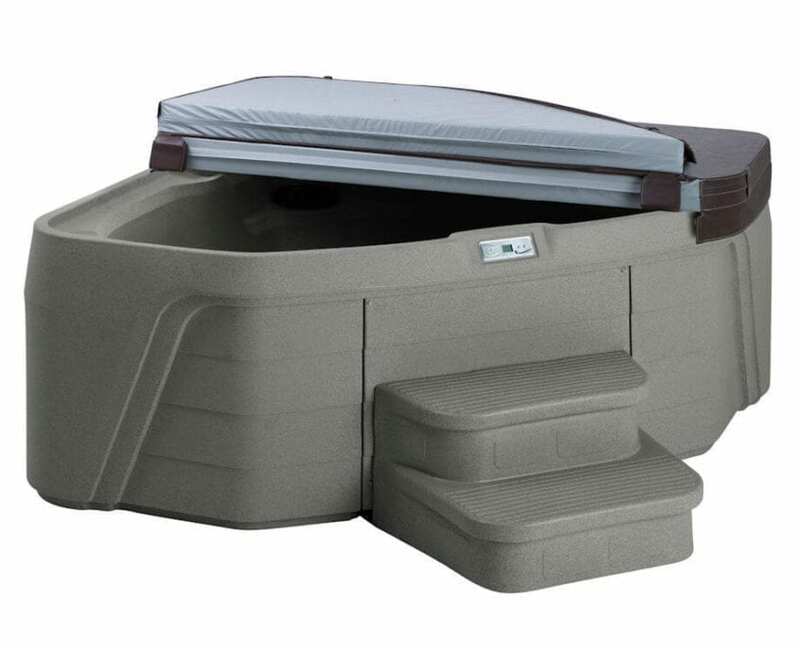 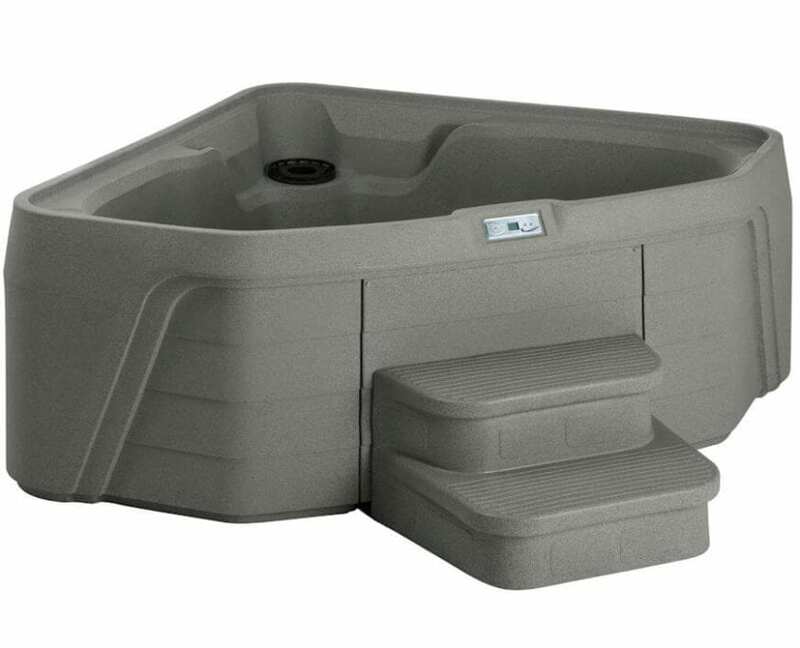 It’s large enough to fit three adults comfortably, and you’ll love the 17 strategically placed jets that massage your back, feet and wrists leaving you relaxed and refreshed. 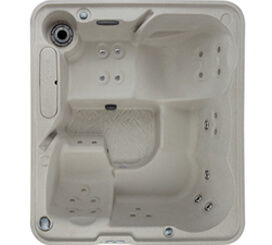 The Tristar also features a cool down seat, full-foam insulation, and Plug-N-Play technology which means no electrical hard-wiring is required. 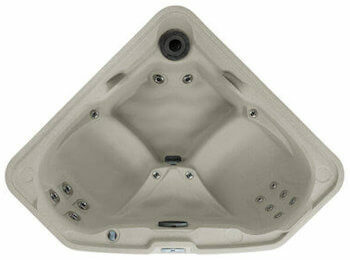 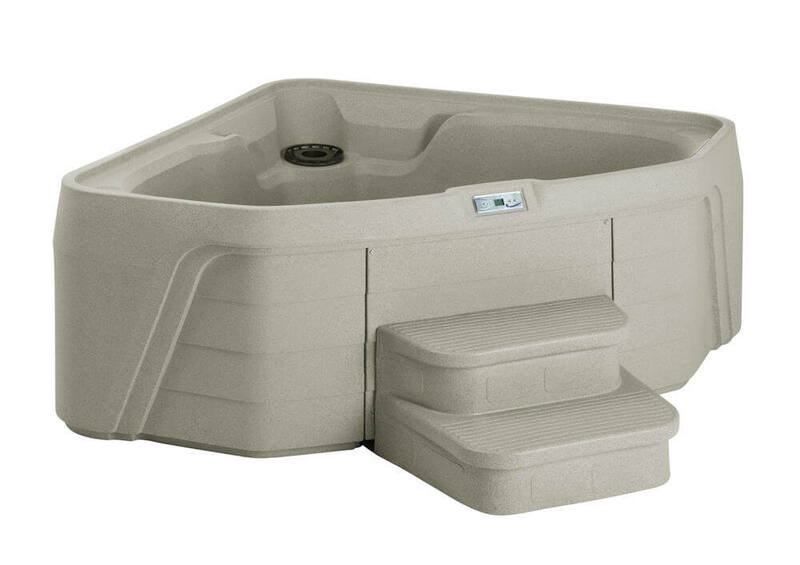 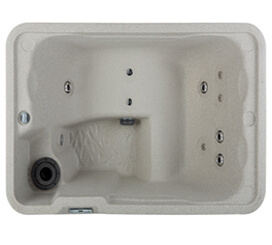 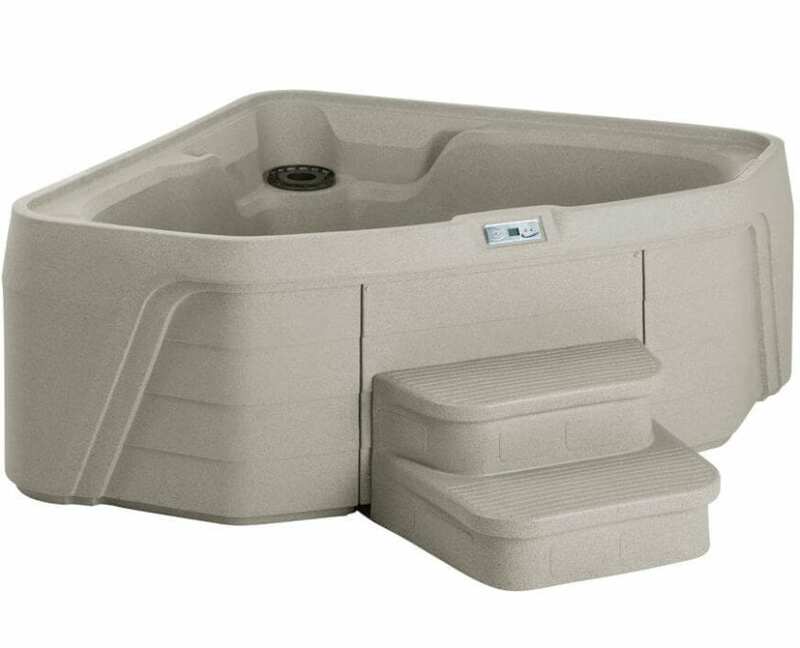 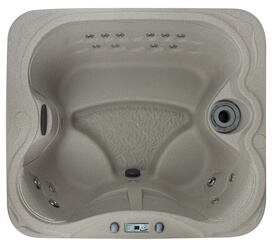 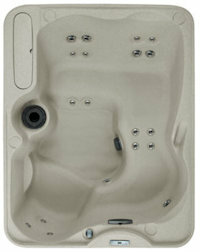 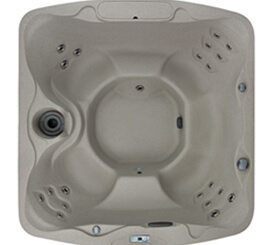 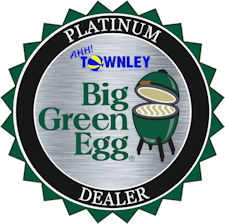 All that is needed is a standard 110v outlet, water, and you’re ready to enjoy your new spa!